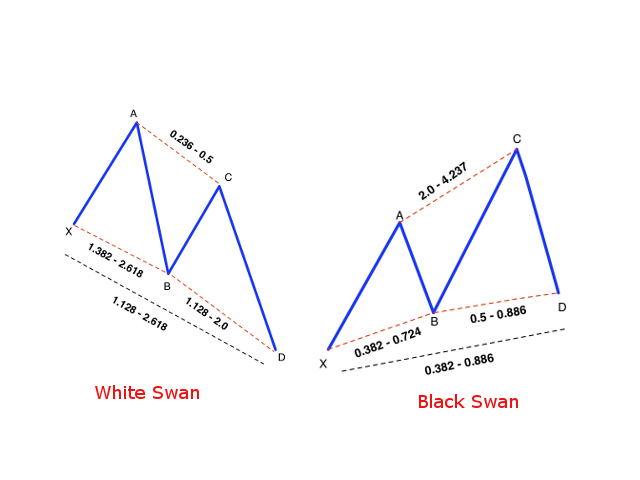 The indicator detects and displays the White Swan and Black Swan harmonic pattern on the chart according to the scheme provided in the screenshot. 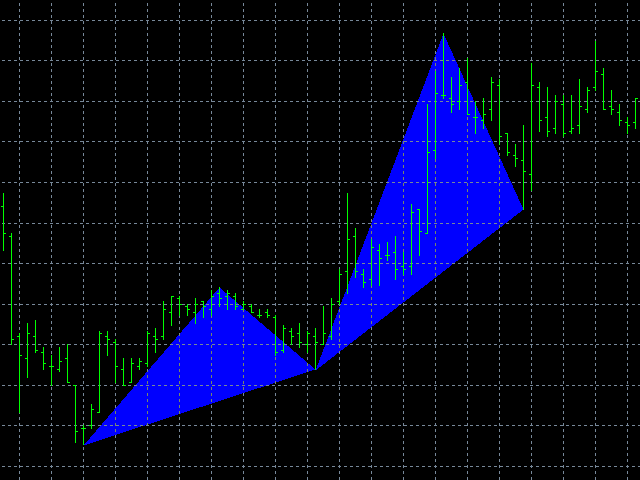 The pattern is plotted by the extreme values of the ZigZag indicator (included in the resources, does not require additional installation). After detecting the pattern, the indicator notifies of that by the pop-up window, a mobile notification and an email. The indicator highlights not only the complete figure, but also the time of its formation. 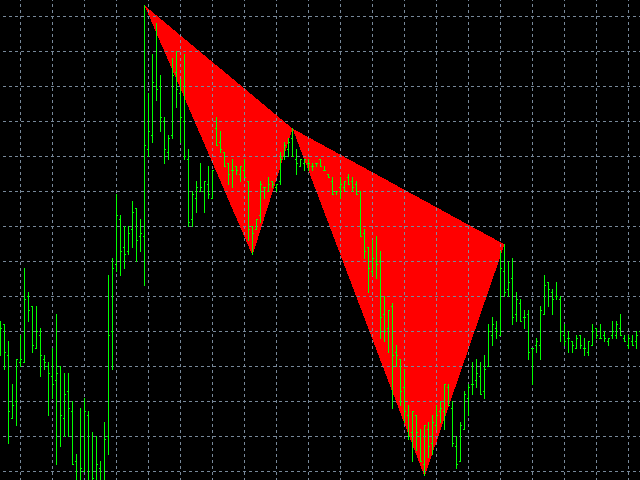 During the formation the figure is displayed by triangle outlines. 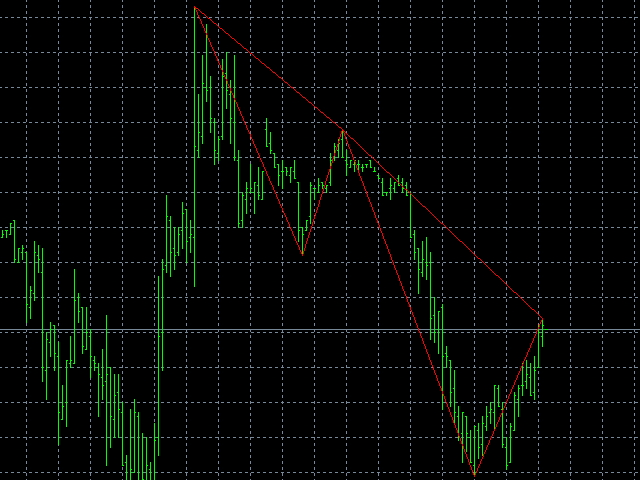 Once the figure is finally formed, a potential reversal zone is displayed on the chart. The patternPreset parameter was added to the setting, which allows to determine the proportions of the detected patterns. The BLACK_SWAN and WHITE_SWAN values set the standard proportions of the corresponding patterns, while the MANUAL value enables the usage of the user-defined proportions. MessageAdd - the text string added to the notifications sent by the indicator.